A mirror was first introduced into a camera a few short decades after the invention of photography, but didn't truly invade cameras for another 60 years or more after that. Eventually, they were not uncommon because of the value they brought. But they also brought some challenges with them. Now, with digital electronics, their value is being realized without their challenges. Without them, actually. You can see mirrorless cameras in every photography magazine or camera retailer, but for those unfamiliar with their forbears, here are two cameras that featured mirrors. 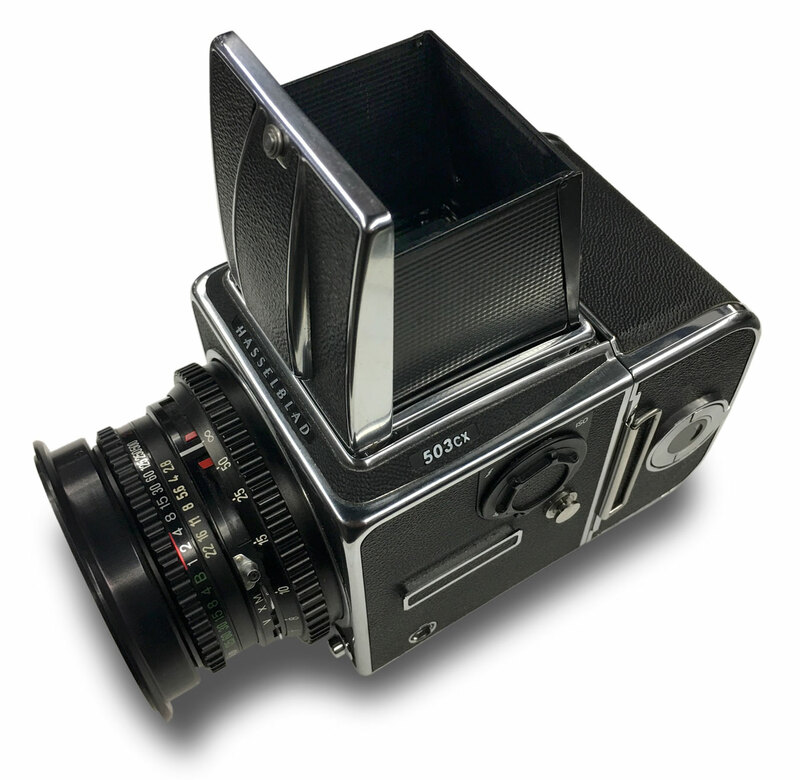 Each is a professional-level instrument that has either disappeared from the landscape of new-build devices, like the Rolleiflex, or have gone mirrorless while keeping their basic form, like the Hasselblad. 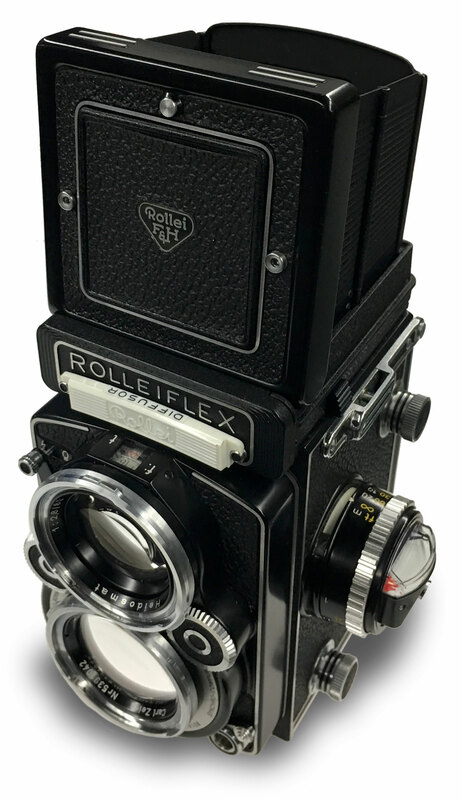 The Rolleiflex, above, was one of the most popular twin-lens reflex cameras of its era. The lower of its two lenses fed an image directly to the film when the shutter was released. The upper lens bounced its image off a mirror to display on a focusing screen, not visible here because it's surrounded by the pop-up glare-blocking panels. Composing, thus, was accomplished through a lens that was physically displaced from the imaging lens and depth-of-focus preview was unavailable. However, when the shutter button was pressed, not much would happen except the shutter opening and closing, which meant the view through the upper lens would remain throughout the exposure. What Comes After 2018? Why, 3, of Course! Luminar 2018 has been followed by Luminar 3, a version that brings just a few improvements to the core functionality of image preparation, but a whole new field of functionality in the form of image cataloging and organizing. 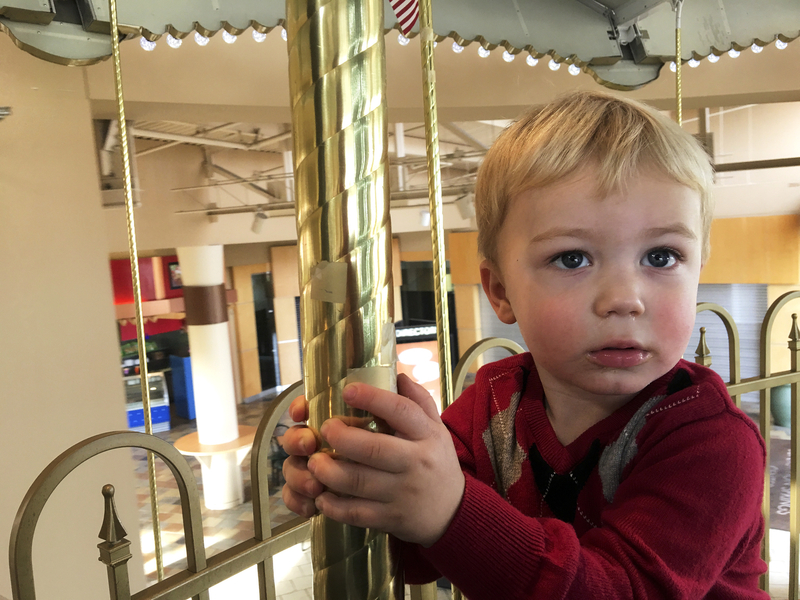 Unfortunately, while I can still wholeheartedly recommend the product for its photo prep chops, I found the library functions clunky to use and, worse yet, downright unreliable — or misunderstood in ways that shouldn't really happen. So, enjoy the ease of use and powerful tools carried forward and expanded on a bit, from the previous iteration, but hold tight for improvements in the cataloging. 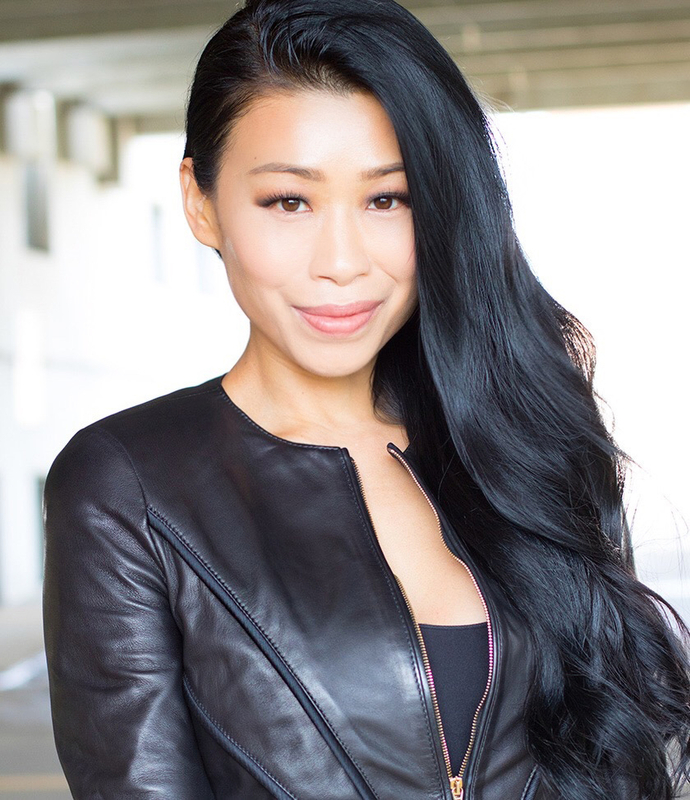 Phuong Kubacki is building a body of work as not just a lifestyle model, but as an actress and photographer, and more. Listen in to hear what she's been doing, where you can see her (or hire her), and where you might find her in the future. Get your camera at the level of the kids. This one photo, then, almost nails it. Camera at the same level as the kid. Who Said Clothes Make the Man? Two quotes this time around. One from Miuccia Prada, youngest granddaughter of fashion house co-founder Mario Prada, who opined, "What you wear is how you present yourself to the world, especially today, when human contacts are so quick. Fashion is instant language." That quote is joined by one from a man who didn't seem to worry so much about how he dressed, though I expect he did, based on his quote, delivered in riposte to an inaudible off-stage shout from a concertgoer: "Everybody in this room is wearing a uniform, and don't kid yourself." How you approach photography, whether from behind a camera or in front of a computer, says something about you, too. Listen to the episode to hear just a bit more about my thoughts on this topic, but not before you get a gander at the man, Frank Vincent Zappa (he's the brooding one in the back). 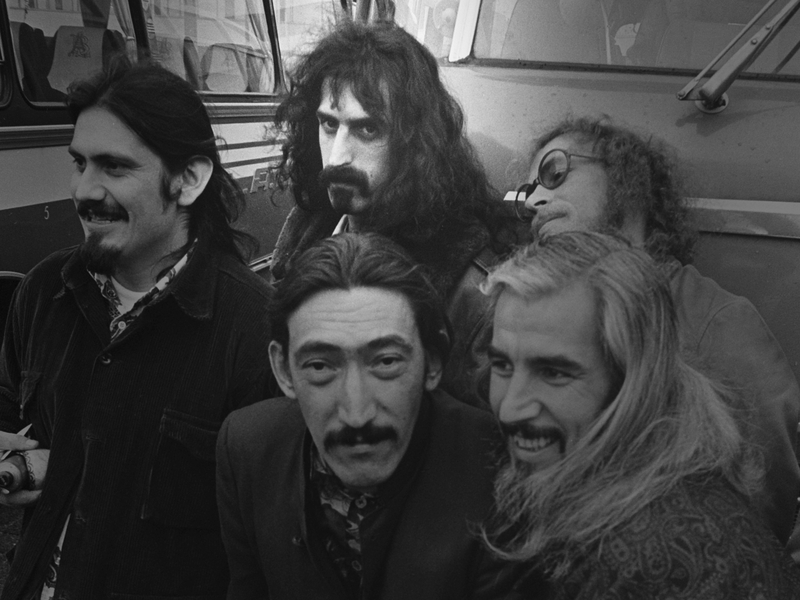 Frank Zappa and the Mothers of Invention. Photo by Ron Kroon/Anefo.